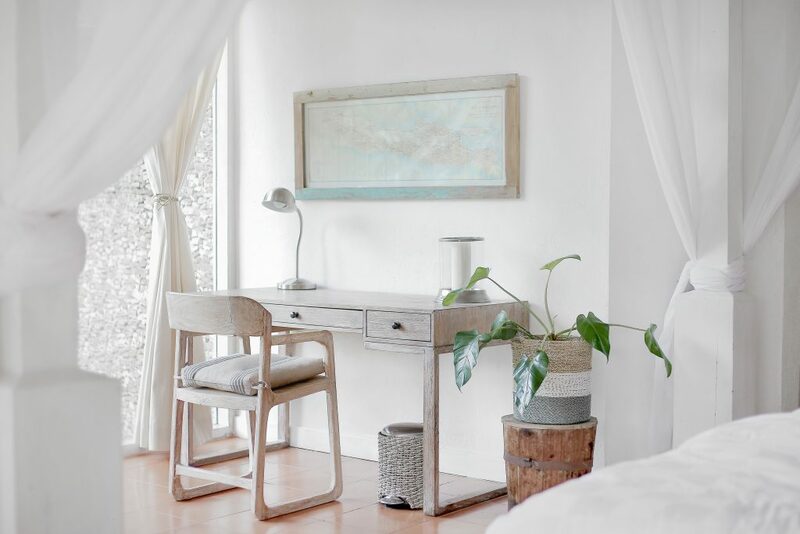 Furniture is one of the common product that most people looking for, with the growth of technology, now we can easily shop from e-commerce that selling furniture online. 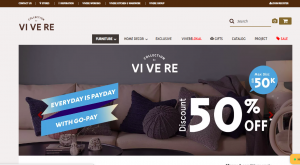 Here is the top brand furniture e-commerce that can fulfil your furniture needs. Fabelio is one of Indonesian startup which started their business in 2015. Adopting e-commerce concepts that selling furniture products for home needs, like a living room, dining room, or bedroom. Fabelio committed to provide furniture that has uniqueness, good-quality and affordable prices. The website is very eye-catching and easy to use, customers can easily order furniture form their devices. Fabelio also give free shipping but it still limited in Jabodetabek area. 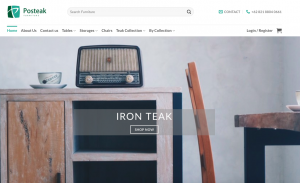 Ethnicraft is a company from Belgium, and now the launched their e-commerce furniture to penetrate in Indonesia market. Ethnicraft.co.id provide high-quality furniture products, which has the taste of authentic, simple and natural look of solid wood. The prices are little-bit pricey but it is worth due to they used solid teak and other hardwood for the main materials. So, it’s good choice for you who look for furniture with high-quality and the natural looks of wood. Urbanquarter.com provide modern, contemporary and minimalist furniture and houseware products. The products is good for who looking for modern and contemporary furniture, even for a house, office or cafe. The website is very good-looking and modern. In conclusion, Urban quarter is very good for providing customers about the look, style or design furniture for the house. ifurnholic.com is customer-friendly, cheap and minimalist e-commerce furniture. The products are match for modern, and colourful home living. They often give huge promotion, and they can be engaged well to their customers. Despite, the website still not becoming the main media for their marketing, they prefer to use social media such as Instagram to promote the furniture. 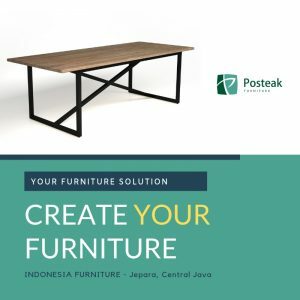 Posteak.com is e-commerce furniture based in Jepara that provide high-quality solid teak furniture with competitive price. Teak becomes the main resources of the furniture which give beauty and lifetime furniture products. Posteak also use recycled wood, represents eco-friendly furniture and give the natural look of the wood. For those who look for natural, authentic, and durable furniture products, posteak.com is a good choice to shop. Moreover, Posteak.com also give you freedom to custom own products. So, we are no longer difficult to find a store for shopping furniture. Now it’s your decision to choose what best furniture for your house, office, cafe or even your workshop. This entry was posted in Blog and tagged #e-commercefurniture, #furnitureonline, #furnitureonlineindonesia.